blog-post Join the CAC for Spring Fun! This quarter, Inland Regional Center’s Consumer Advocacy Committee (CAC) is springing into action. We’re dedicated to providing fun to our CAC members while bringing them together with the world around them. The next three months hold several opportunities for fun and inclusion. This month, there are two events we encourage the CAC members to attend. 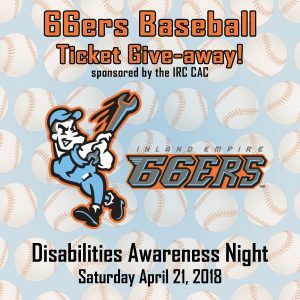 The first is Disabilities Awareness Night. 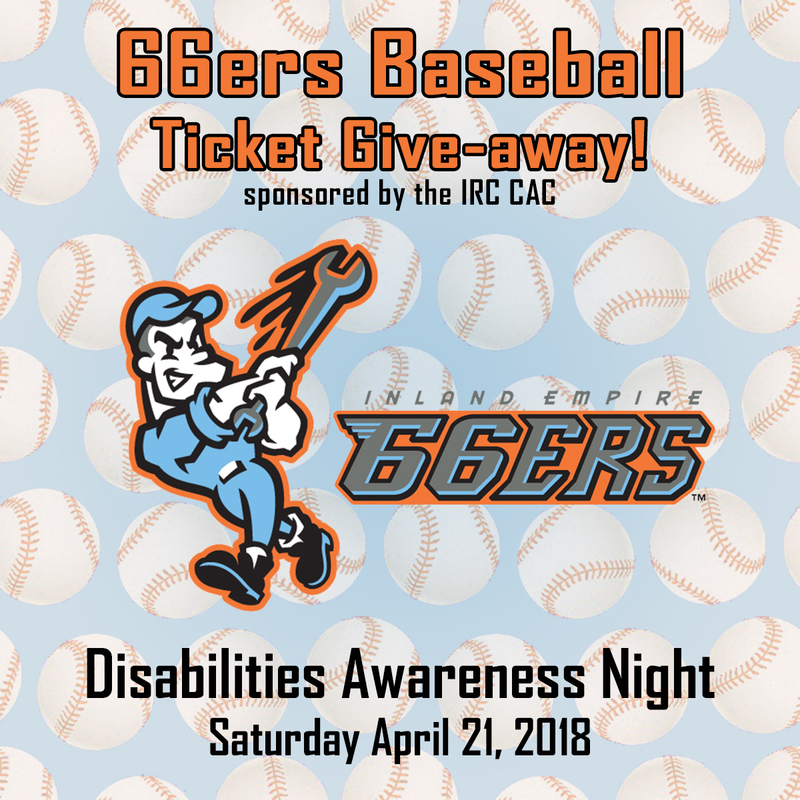 This event takes place on Saturday, April 21 at San Manuel Stadium, home of 66ers Baseball. The CAC is providing a limited supply of free tickets to IRC Consumers. 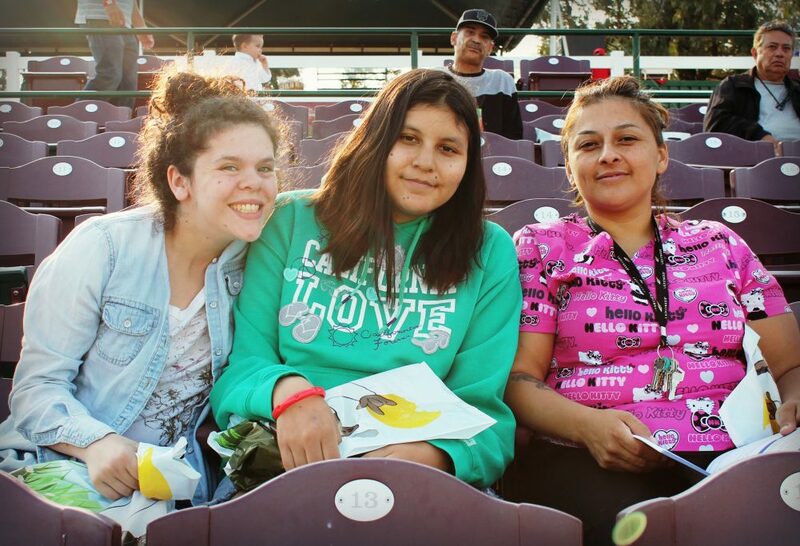 Contact our Community Engagement team at community@inlandrc.org to request tickets. 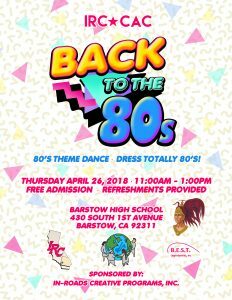 The second event this month is the Barstow spring dance on Thursday, April 26. 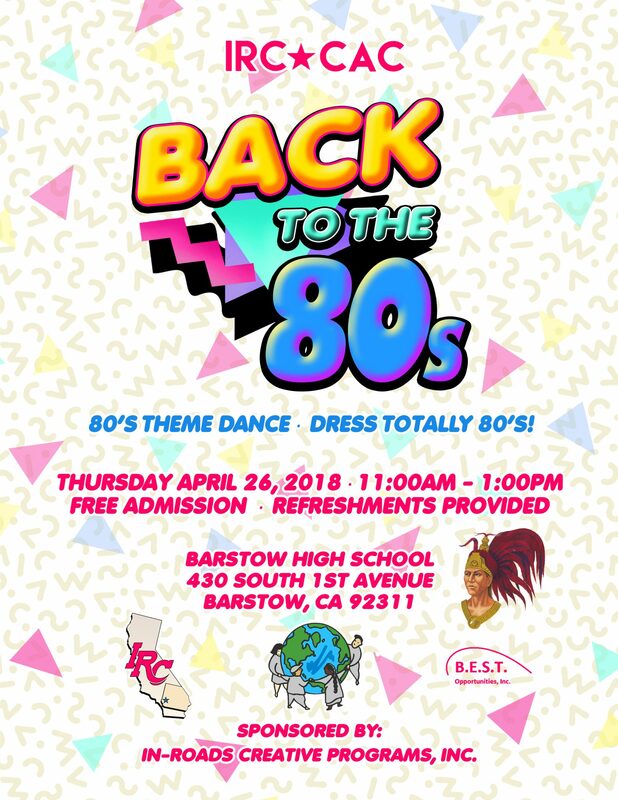 The dance will be at Barstow High School from 11:00 a.m. to 1:00 p.m. and is open to all Barstow area Consumers. Enjoy this year’s theme by wearing your best neon outfit and dancing to 80’s tunes. 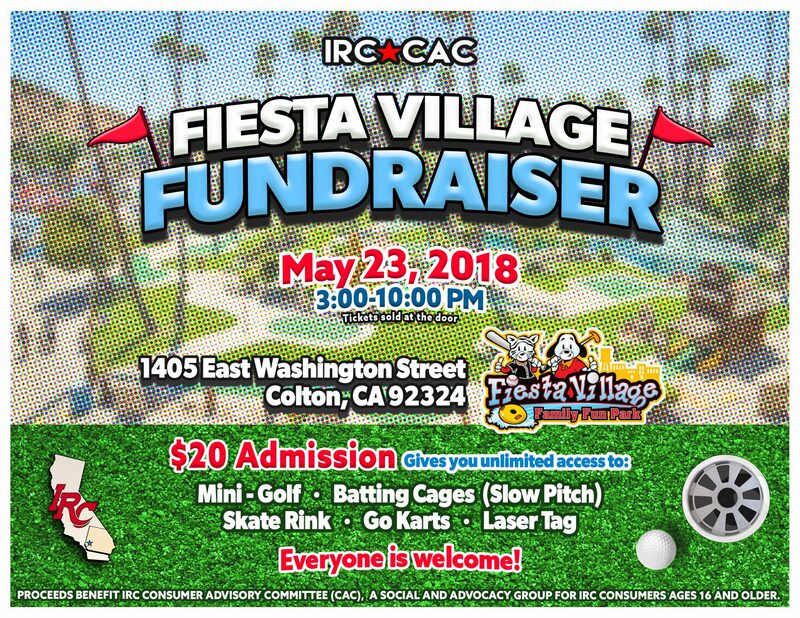 In May, don’t miss out on the CAC’s Fiesta Village Fundraiser, on Wednesday, May 23rd at Fiesta Village in Colton. Everybody is welcome! Please take a CAC fundraiser flyer at the door. The admission price of $20.00 is paid at the front desk and gives guests unlimited access to listed attractions from 3:00-10:00 p.m. This experience, with a variety of entertainment options, includes mini-golf, roller skating, go-karts and more. Get the most for your money while supporting the CAC. 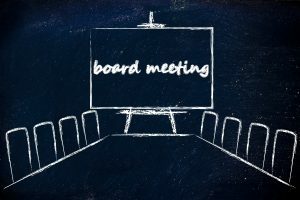 Finally, closing out the Spring season we happily invite all IRC Consumers, ages 16 and older, to attend our CAC Board Meeting on Tuesday, June 19. 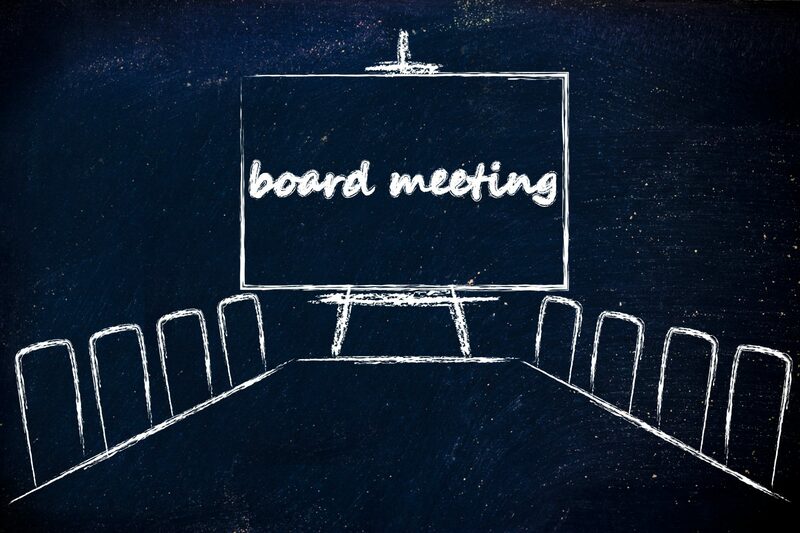 The meeting will be from 6:00 -7:30 p.m. here at Inland Regional Center, in our boardroom. It is important that Consumer be active and aware of the CAC and our activities. We strongly recommend that people come to learn about services provided and to share their voice. Every year the CAC hosts a Casino Night in June and is one of the year’s biggest crowd pleasers. Last year’s attendance totaled nearly 500 people. This year the event will have a new twist, with the CAC throwing the ultimate 80’s party! 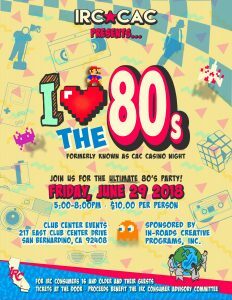 Be sure to come to the biggest party of the year on Friday, June 29 at Club Center Events in San Bernardino. 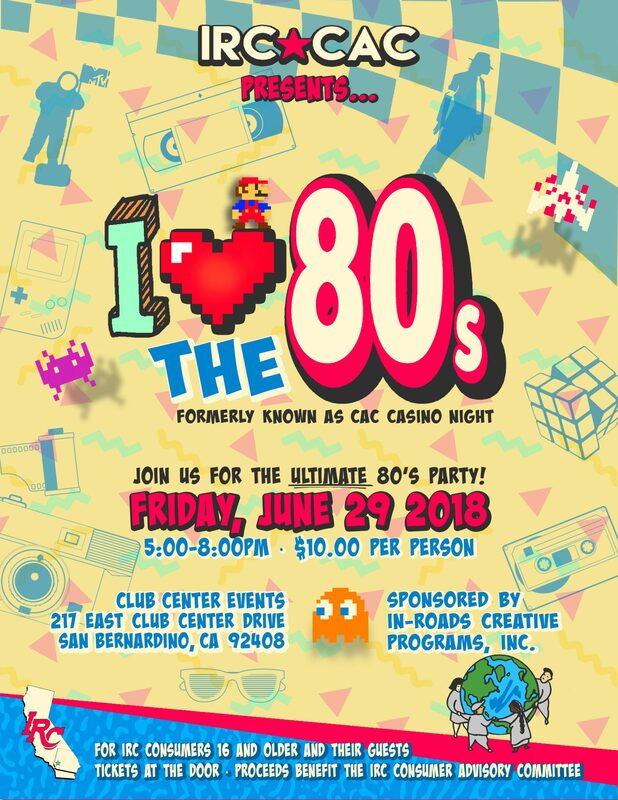 Break out your best 80’s gear and join us for games, dancing, prizes, raffles, food and more!  Visit our event page for details. 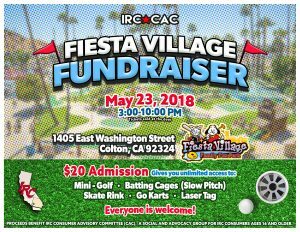 If you would like more information on the CAC or our events contact IRC’s Community Engagement team at community@inlandrc.org.